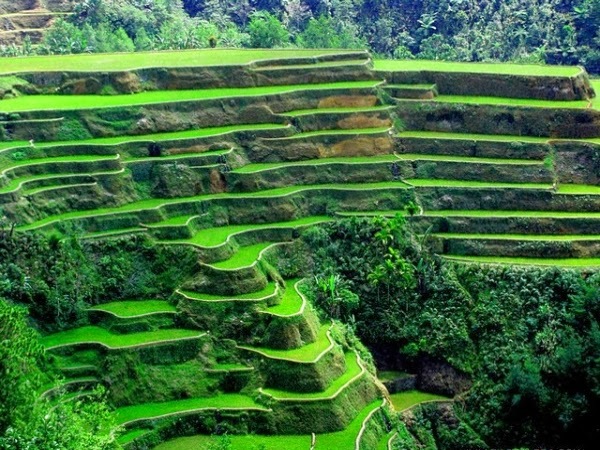 Banaue Rice Terraces, the Eighth Ancient World Wonder? The Banaue Rice Terraces are ancient sprawling man-made structures said to date back 2000 to 6000 years, that were carved into the Ifugao in Cordillera Mountains in the Philippines by ancestors of the indigenous people. Full post: Banaue Rice Terraces, the Eighth Ancient World Wonder?